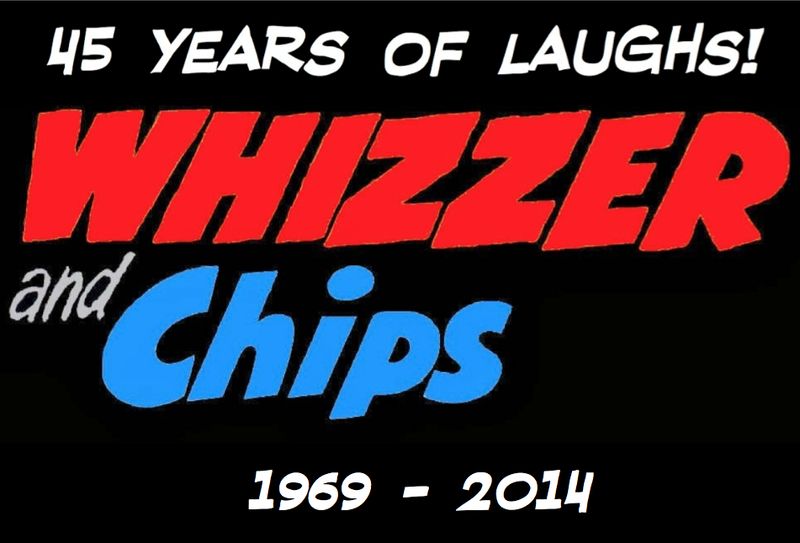 WHIZZER AND CHIPS: Fourty Five Years! Firstly, I should apologise for how late this birthday celebration is - it's one month overdue! But nonetheless, here is the 45th birthday celebration for Whizzer and Chips! Earlier in the year I asked readers to vote for their favourite Whizzer and Chips characters. Well the votes are in and I can now announce the winners. Whizz Kids are the clear winners here, taking first place entirely! Second place is shared evenly and third place goes to a Chip-ite. An additional celebration piece for Whizzer and Chips' birthday is the brand new Whizzer and Chips annual - out now! 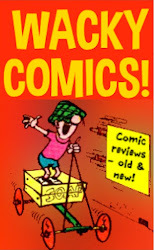 I don't have one yet but here's a low quality image of the cover, adapted from the first Whizzer and Chips annual of course. I'll bring you more information when I get a copy. This book is exclusive to Sainsbury's and I believe it costs just £3.99 - so be sure to grab a copy whilst you still can. Above you can see the first and last weekly Whizzer and Chips comic side-by-side. 21 years and nine days the weekly comic ran for. 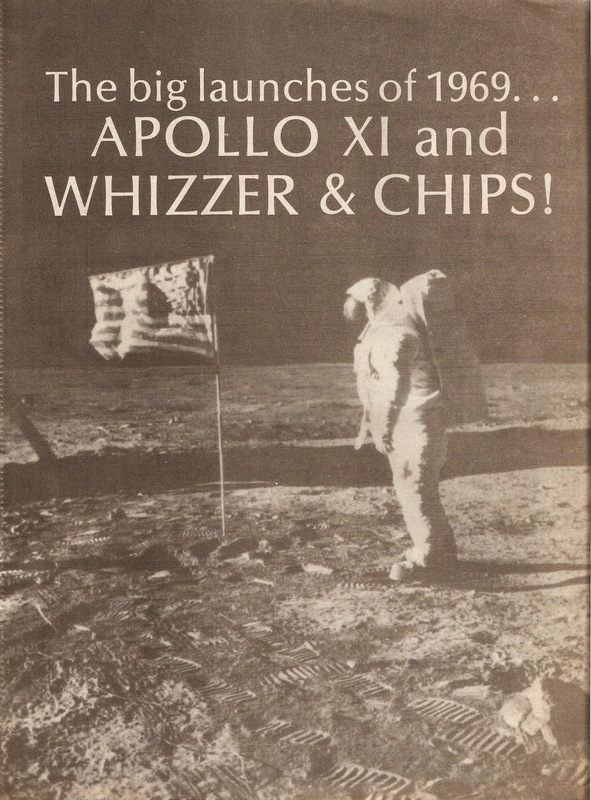 The final 'Best of Monthly' was dated January 1995 and, until 2014, that was the last Whizzer and Chips comic. It's fantastic that 45 years since the first issue Whizzer and Chips has made it's return - hopefully we'll be seeing more from the title regularly into the future! 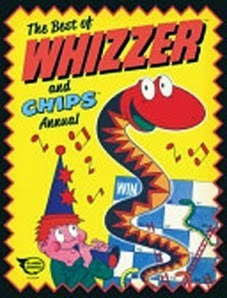 Happy birthday, Whizzer and Chips! Fourty? You've invented a new word. Hope you manage to get a copy. Although it's being sold for only £3.99, it's actually priced on the back at £7.99.